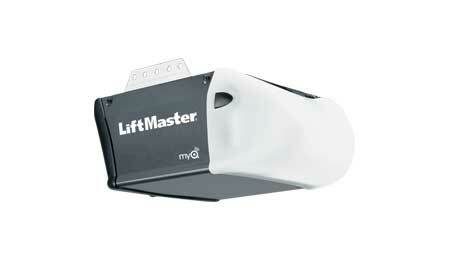 Are you looking for LiftMaster Garage Door Openers in Virginia? 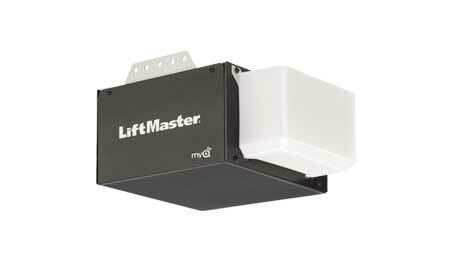 Capital Garage Works offers a large variety of LiftMaster Garage Door Openers in Virginia and installation options to residents of Maryland, Virginia and DC. Whether you are looking for a garage door for a new or existing house, Capital Garage Works has a variety of choices that are durable, reliable and add to your home’s curb appeal. Our certified garage professionals will then install your garage door, custom fitting it to your home’s specifications. Capital Garage Works will consult with you on your new garage door installation helping to match you with the type of garage you need whether it be single, double, or double wide. You can choose from a large variety of different materials, colors, paneling, windows, handles and hinges to custom design a garage door that will complement your house’s design. Capital Garage Works will then offer you a free quote to help you make the best decision for your budget. 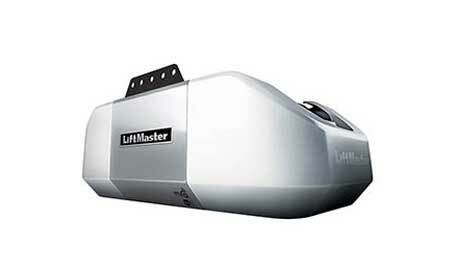 Capital Garage Works Certified Garage Door Installation professionals will then set to work, ensuring that your new garage door looks great and functions flawlessly. They will then give it a thorough security check to make sure that it is functioning up to our high standards. Capital Garage Works stands behind our work. You can trust that our Garage doors and installations are made to last. For that reason, we offer great warranties for our installations and offer customer assistance 24 hours a day, seven days a week. 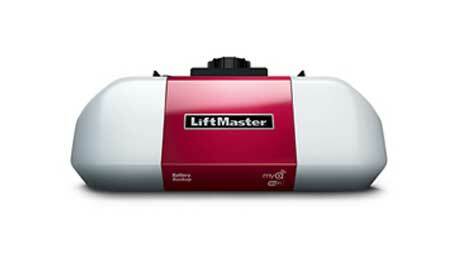 To request a free quote for our LiftMaster Garage Door Openers in Virginia, contact us at (703)544-2121. 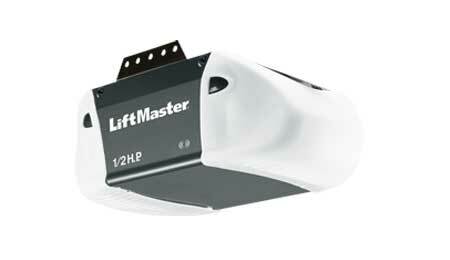 Capital Garage Works – Your trusted source for LiftMaster Garage Door Openers in Virginia.